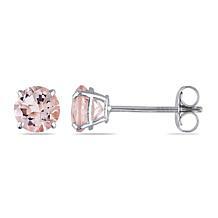 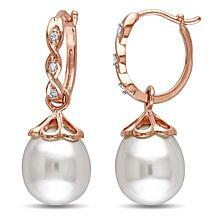 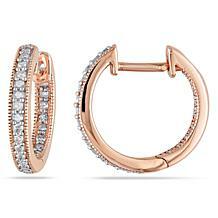 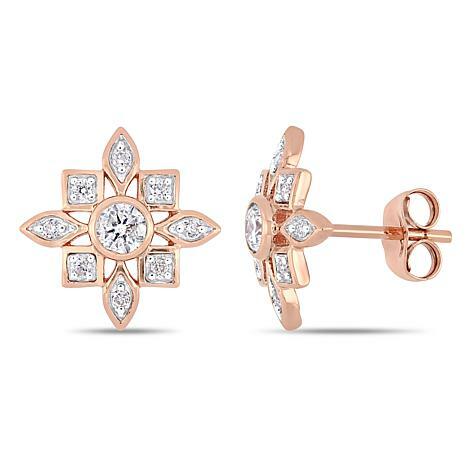 Flowery, fluttering and completely flattering, these rose gold earrings will steal the style show! 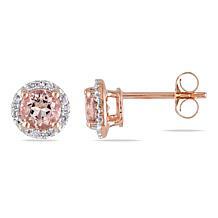 They say good things come in small, surprising packages, and these glamorous diamonds deliver on that promise. 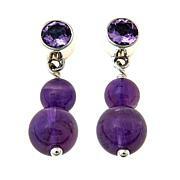 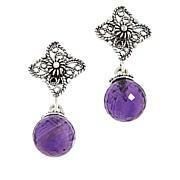 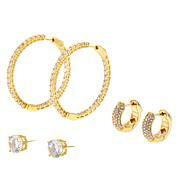 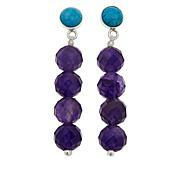 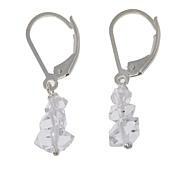 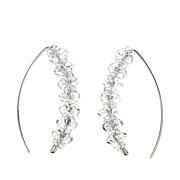 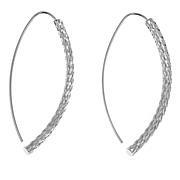 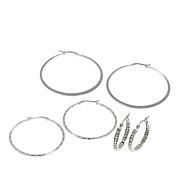 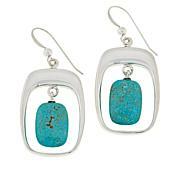 If you want a way to add "oomph" to your everyday look, look to these earrings. 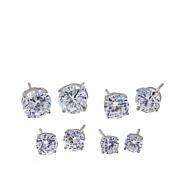 These diamonds are graded at G-H color (near colorless) and I2-I3 clarity (inclusions are obvious under 10X magnification).